There's always been more to iconic Japanese cuisine than sushi and ramen, and authentic casual dining joint Dondonya (丼丼屋) is here to prove it. With the opening of their Whampoa location (yes, the Kwun Tong MTR line has recently extended to Whampoa! 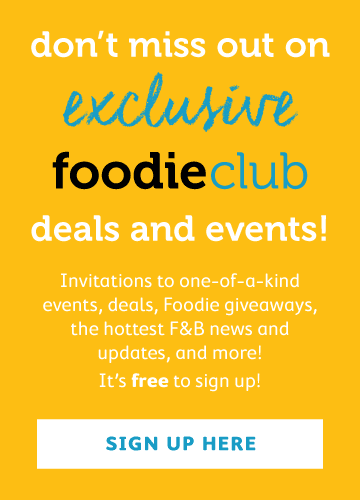 ), they are introducing a special donburi to all their Hong Kong shops to celebrate as part of their year-long promotion, featuring four unmissable creations from Japan's 10-day Donburi Senshuken, an annual food competition where the best of the masters come together to create unique donburi creations. For newbies to donburi, the word translates to 'bowl' in Japanese and is often abbreviated as don. This is a Japanese bowl dish with a rice base and fish, meat or veggie toppings. 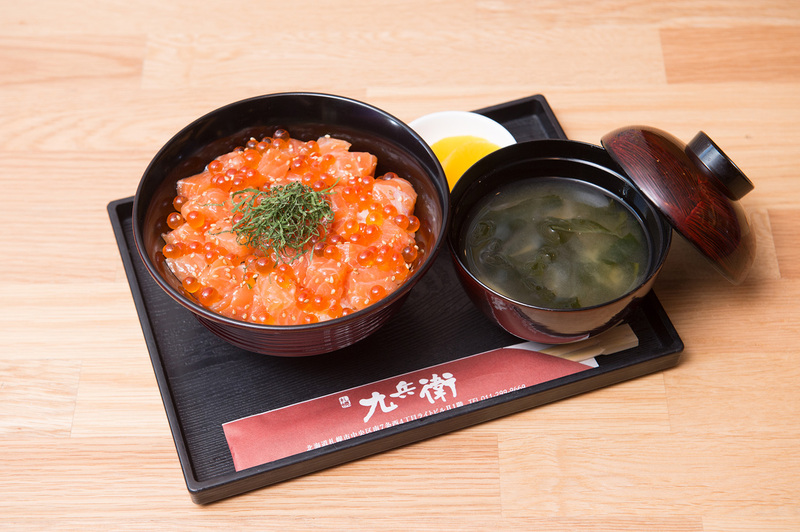 The must-try toro salmon and ikura don ($88) is available from now until 22 November and was invented by Nozaki Takaaki, the chairman of Kyubee in Sapporo, Hokkaido. Bite-sized salmon pieces and juicy salmon roe are marinated in a house-made soy sauce for 12 hours and served atop steamy short-grain rice, which has long since sponged up all the delicious flavours from the marinade. Yum! We can attest that even the slightest whiff of its aroma made us hungry, and the taste was irresistibly umami and moreish. Plus, the portions are generous and unsurprisingly filling. We highly recommend a visit, though they do get quite busy around lunchtime (for very good reason: their lunch menus start at $48). Get to Dondonya fast if you want to sample this special concoction, as they cap their serving of it at 30 pieces per location per day. Visit Dondonya's website for their locations (there are several across HK).